Local Laws Officers from Ararat Rural City Council are concerned over a recent spike in dog attacks during the first quarter of 2017, including five dog attacks in one week. The attacks have been a result of dogs not being under effective control or escaping from their yards or enclosures. On 27 February a person delivering parcels to a farm in Armstrong was bitten by a dog that lived on the property. The owner of the dog, a 50 year old man, was fined $389.00 for a non-serious injury caused by dog attack. On 28 February a Rottweiler jumped a fence and attacked a small dog being walked along Henderson Street Ararat by a female. This woman received significant injuries protecting herself and her dog and was taken to hospital for treatment and her dog went to the vets. Police were called and are prosecuting the owner of the dog for dog attack causing serious injury. Council attended and have issued infringements to a total of $544.00, (for dog at large during daytime and unregistered dog). The attacking dog was euthanised. On the same day a woman was walking her kelpie in Vincent St, Ararat when a Blue Heeler came up behind her and lunged at her dog. The woman scared the dog off, but her kelpie received two puncture wounds to its face. The owner of the Blue Heeler was issued two fines, for non serious injury caused by dog attack and wandering at large during the daytime, totalling $622.00. The owner was also required to pay veterinary costs for the injured dog. A further serious dog attack occurred on 3 March, where a small dog was attacked in its own yard by two wandering dogs, and passed away a couple of days later. The owners of the Staghound and Terrier Cross were issued with $1,088.00 in fines, for their dogs being at large during daytime and non-registered dogs. Veterinary costs are to be covered by the owners and the dogs were surrendered to Council where they were euthanised. The owner of the dog withdrew the attack complaint as both parties knew each other. On Sunday 5 March, two sheep were mauled by two dogs in the Pomonal area. The owner of the dogs has paid compensation and has destroyed one of the dogs. The owner of the sheep withdrew his complaint as a result of this action and no further action was taken. Under the Domestic Animals Act 1994, dog owners are legally bound to confine their dogs to the property. This means escape proof fencing, securely shut gates, and the provision of safe visitor access to the front door (ie. dogs must not be allowed to remain in an unfenced front yard). As a dog owner, you are liable if your dog attacks a person or another animal. Active measures need to be taken to ensure yards, fences and gates are secure at all times. Dogs seen wandering the street or escaping from inadequately fenced properties will face impoundment and their owners fined. Fines for a dog being at large during the day time are $233.00, at night the fine is $311.00. 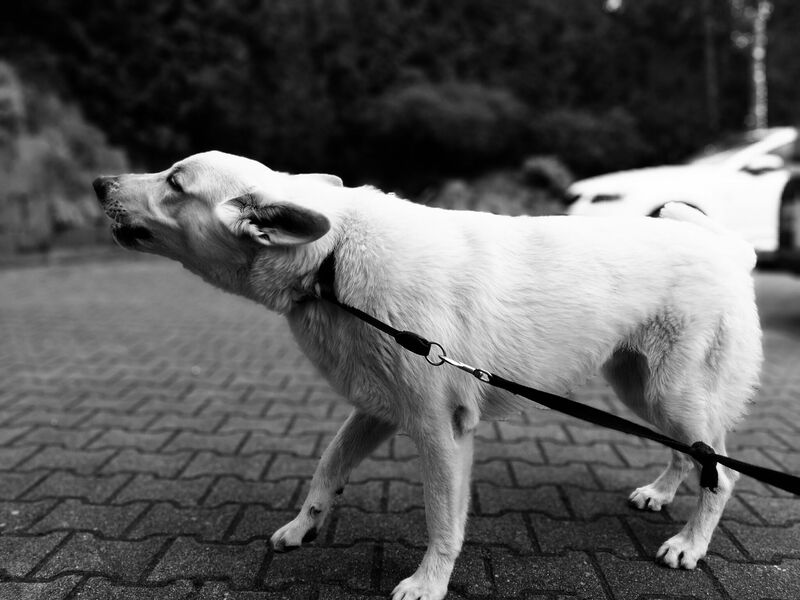 In the event of a dog attacking a person or animal, owners are potentially liable for significant court fines and damages. In more serious cases, destruction orders may also be issued for attacking dogs. Serious injury dog attacks are prosecuted directly to court; a dog attack resulting in minor injury can be resolved with an infringement notice to the value of $389.00. Council believe this action is necessary to protect community safety and animal welfare. Ignorance of the law is no defence when residents are threatened or injured by unrestrained dogs. If you are a victim or witness a dog attack you are urged to contact Council immediately and report it with as much information as possible. For more information regarding dog attacks contact Ararat Rural City Council Local Laws Department on (03) 5355 0920, email locallaws@ararat.vic.gov.au or visit www.ararat.vic.gov.au.